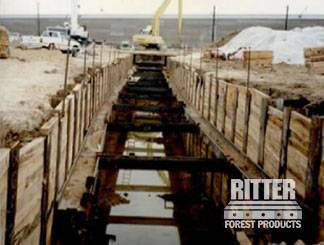 From the new construction of power plants and wind farms, to the laying of transmission lines, hardwood timbers are an integral part of the power and utility industry’ operations. The heavy equipment required during construction and routine maintenance of nuclear and co-generation power plants requires a plan to minimize the impact load of cranes and other construction equipment. 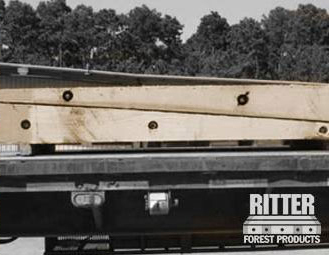 Ritter Forest’s crane mats are the perfect foundation for heavy lifts and temporary road mats. 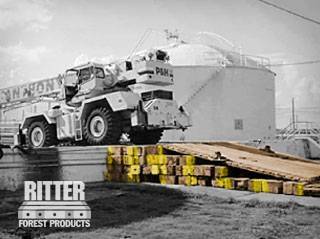 Our wood mats can reduce the ground bearing pressure and prevent damage to existing hard surfaces or protect underground services. 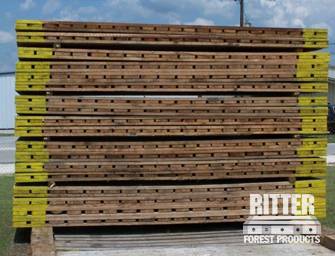 Give Ritter Forest a call today to discuss how we can meet your power industry mat needs.